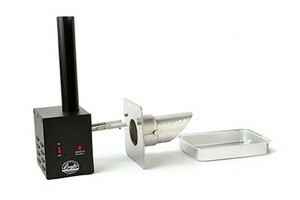 It just so happens that sometimes your Bradley Smoker heat bar throws in the towel and calls it quits. 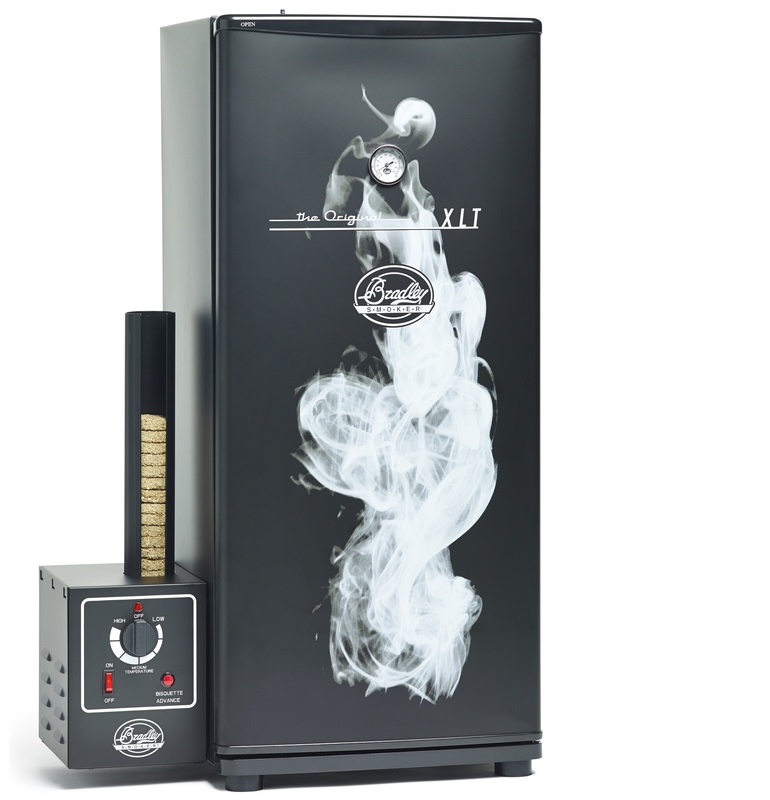 Fear not, with a replacement heating bar, you will be back and smoking in no time. 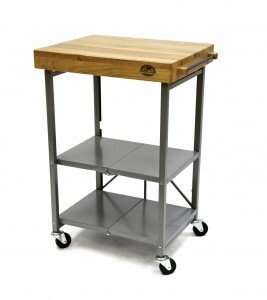 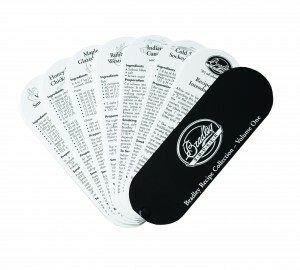 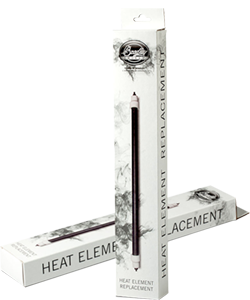 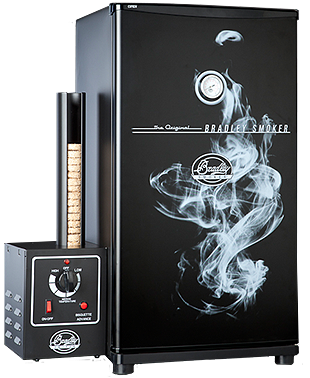 This heat bar is for all Bradley 4 and 6 Rack Electric Smokers and comes with a PDF installation instruction sheet..... 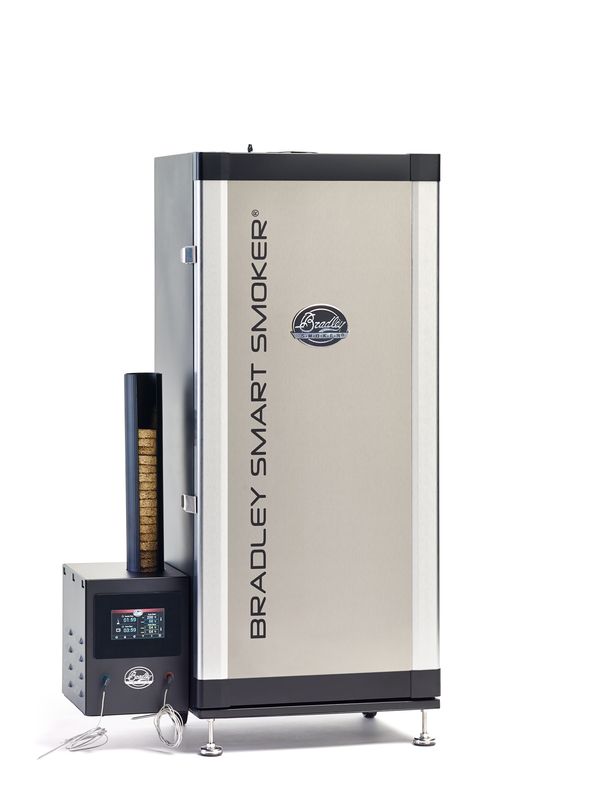 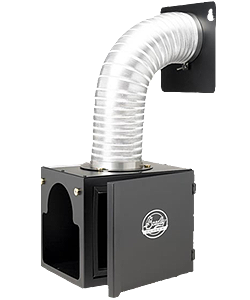 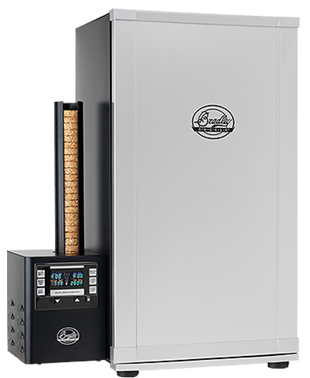 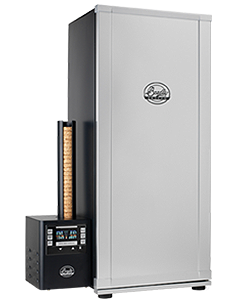 If you have purchased your Bradley Smoker in Australia you will require the 240V version.